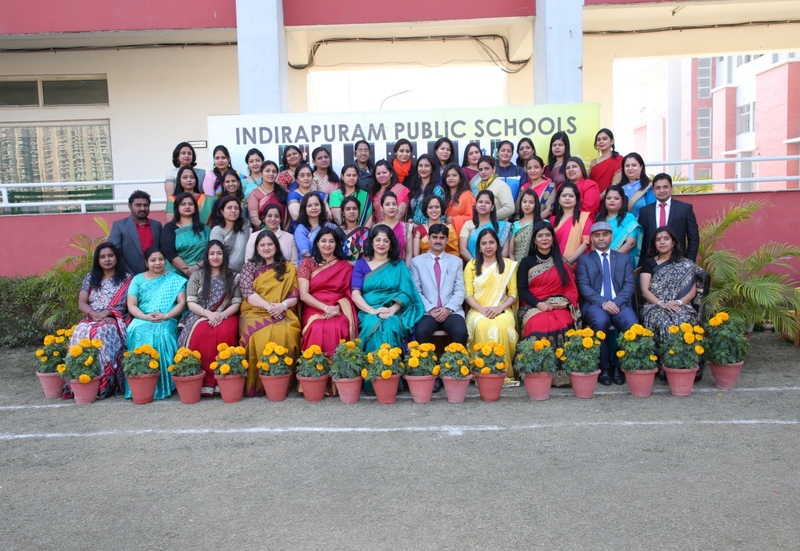 All school dues must be paid at the fee counter of the school by a crossed Local Cheque/Draft in favour of INDIRAPURAM PUBLIC SCHOOL, CROSSINGS REPUBLIK along with fully completed copies of the fee slip. The Cheque / Draft must contain the Student’s name, Class, Section, Admission Number, Father’s Name and Contact Number at the back of the cheque/draft. Fee must be paid latest by the “Last Date of Payment”. If the “last date of payment” is a holiday then the next working day after such holiday is considered the “Last Date of Payment”. If fee is not paid by the “Last Date of Payment” then a fine of Rs. 10/- per day including all holidays, will be charged from the “Last Date of Payment” till the day of payment of fee. A Cheque returned by the bank on which it is drawn for any reason whatsoever, shall be treated as non-payment of dues and an additional amount of Rs.200/- shall be charged towards expenses along with the late fine and additional penalty as the case may be. In case of a ‘cheque bounce’, the fee and penalties will be accepted only through Demand Draft. Issuing of fee reminders is not mandatory for the school. 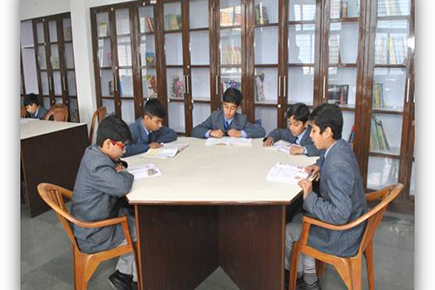 It is the duty of the parents to deposit the fee as per the given schedule. If the fee for a quarter is not paid by the last date for payment along with the fine, the student will not be allowed to attend classes until an additional penalty of Rs. 1,000/- is paid along with the fine of Rs. 10/- per day. Any fee defaulter falling under the aforementionedruling shall be regularized only after the permission of the Principal is obtained. All communications regarding fee are normally routed through the students. Parents are requested to make their wards aware of this. To facilitate the parents, the school agrees to accept post-dated cheques for quarterly fee in school Accounts department. Acceptance of such cheques will be subject to last date of payment by cheque. No request will be entertained to hold the cheques after the date mentioned on the cheque. No fee shall be treated as the current quarter fee or advance fee until all previous fee dues are cleared in full. Fee shall be payable for the entire month if the student attends the school even for one day during the quarter. In case of the loss of the original PASS/ALMANAC/ACTIVITY CALENDAR/DETAILED SYLLABUS/ I CARD/BADGE/MARK SHEET, a duplicate receipt will be issued on payment of Rs. 20/80/40/30/30/50/100 respectively. Late Fine – After 7 Days Rs. 1.00 per Day. Loss of Book – To be replaced with the same book or current cost of book is to be paid.